How to Pay for an Offer in Compromise? There are two main payment options for an IRS Offer in Compromise, and you can choose which payment option is best for your situation. Form 656 will ask you to choose the payment method you prefer. If you choose lump sum method, then you will have five payments or less. After the offer is accepted, you must hand over those payments within five or fewer months. You will have to pay additional 20% of your offer, including the application fee, when you submit your application for the IRS Offer in Compromise. This payment allows you to pay a maximum of 24 months and a minimum of 6 months. During your application, you must send your first monthly payment and application fee. While waiting for a reply from the IRS, you should make your first monthly payment until such time your offer has been accepted. You must continue paying until you’ve paid the entire amount. Failure to make payments will only lead to the rejection of your offer and appeal rights. You need to secure two checks — for the initial payment and the application fee — named to the United States Treasury when you send in your application for an Offer in Compromise. Take note that the payments with your application are non-refundable. This means that if the IRS refuses your Offer in Compromise, then it will deduct your payments from your total balance. 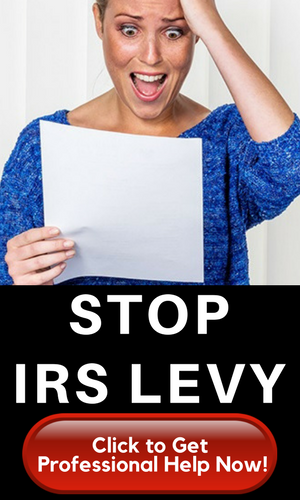 To avoid rejection from the IRS and to avoid the waste of money, you should make sure that you have provided correct and sufficient information. It’s best to send your payments plus IRS forms and other financial documents via Certified Mail, because this will help you find out when the IRS received those stuff. Here’s a checklist from IRS to guide you with your Offer in Compromise. Don’t get too relaxed with your application. It’s difficult to get approved for an Offer in Compromise because the IRS intentionally makes the entire process difficult. 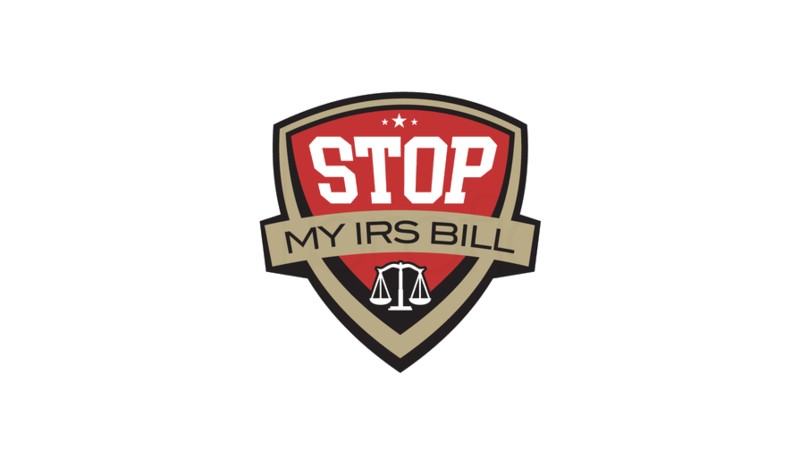 To increase your chance of getting IRS approval, you should seek help from a tax expert or a tax professional, who can navigate you through the entire process.